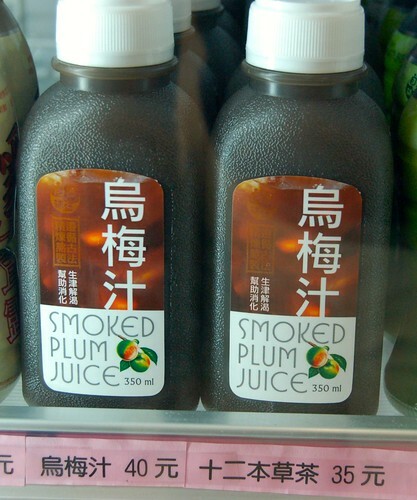 Ed – you liked the smoked plum juice. I didn’t care for it. 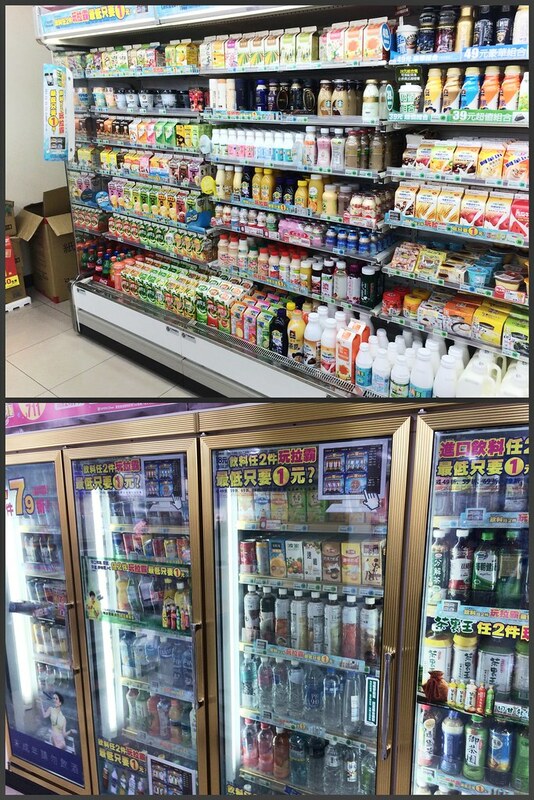 The Taiwan beer is pretty good.